We can provide bespoke parts tailored to your needs. 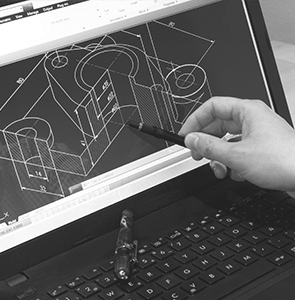 With our combined design and engineering experience, software and CNC equipment , we can provide bespoke parts specifically to your needs, such as extended bevels, double tips and other special variants. 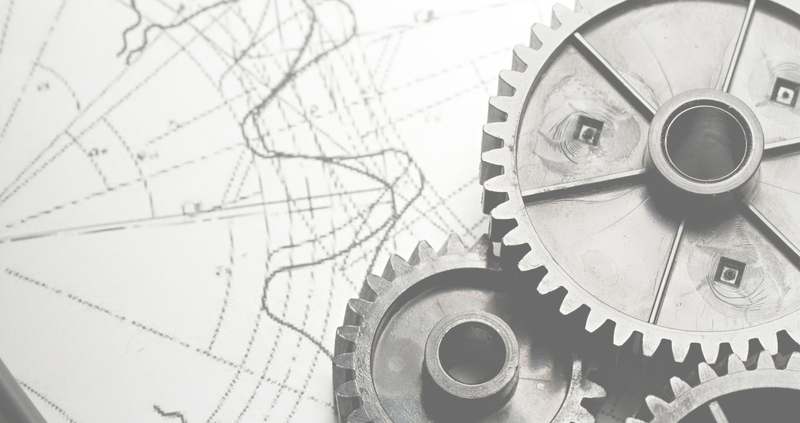 We can provide a full service from design to manufacture for special parts, one-offs and ‘hard to find’ components. Our CAD/CAM software and precision measuring equipment allows us to accurately create drawings and programs for manufacture. 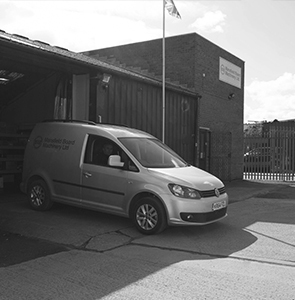 All linked through our powerful tailored software, it allows us to accurately control the manufacturing process and pass through finished goods to the inspection and warehouse for despatch or stocking. You can see our manufacturing facilities below. Submit your request using our quick quote form and we will get back to you the same day! Service only operates Monday – Friday between 9:00am – 5:00pm GMT, if outside of this time your request will be followed up the next working day. Prepared for almost any requirement. 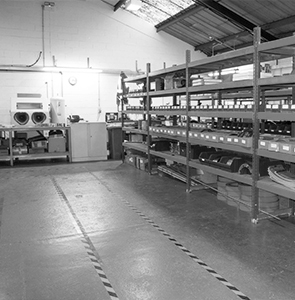 Combines administration, production and warehouse in our centrally located UK site. Stores our stocked products for immediate shipment anywhere across the world. Workshop houses our production machinery. 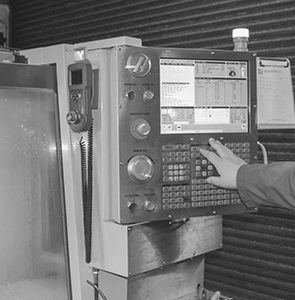 The latest Haas CNC machines providing consistent precision. In-house skilled CAD / CAM staff engineer products to meet your exact needs.